The Old Town Museum is always looking for additional Volunteers. For more information about Volunteer opportunities, please contact Peggy Manzer 827-3847. Volunteers are an essential part of the Old Town Museum. 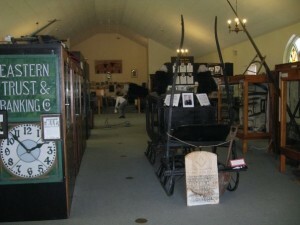 Community needs for the Old Town Museum’s educational, recreational, and informational services are continually increasing. Working together, volunteers and paid staff can help meet these increased demands despite a limited budget. Not only can volunteers help the museum–it’s a two-way street. Volunteers acquire new skills, meet interesting people and experience the satisfaction of sharing their talents with others. Special effort is made to match the interests of volunteers with their work assignments. Explore opportunities to work with children, develop programming, put on a program, share museum and community information, process materials, or take on special projects such as fund raising. Volunteering at the Old Town Museum is one way you CAN make a difference. If you are interested in becoming involved with the Old Town Museum, please call the museum or Peggy Manzer at 827-3847.